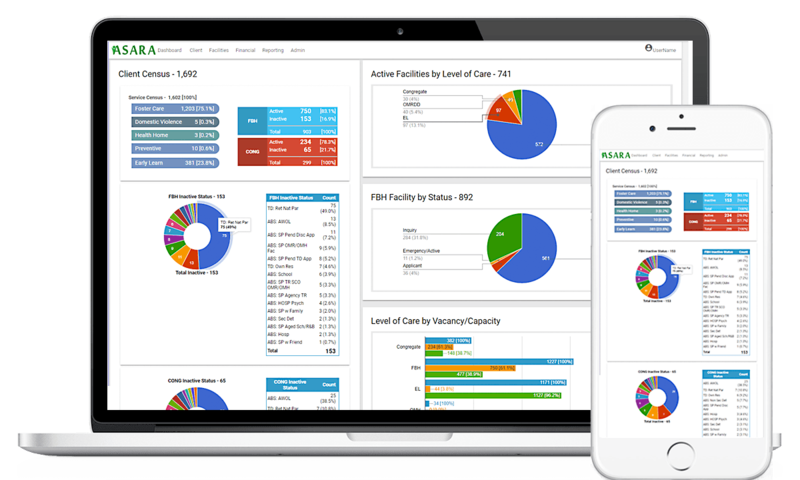 Simplifying data collection, data management and reporting processes for social services. You focus on caring for families, we focus on caring for your agency! 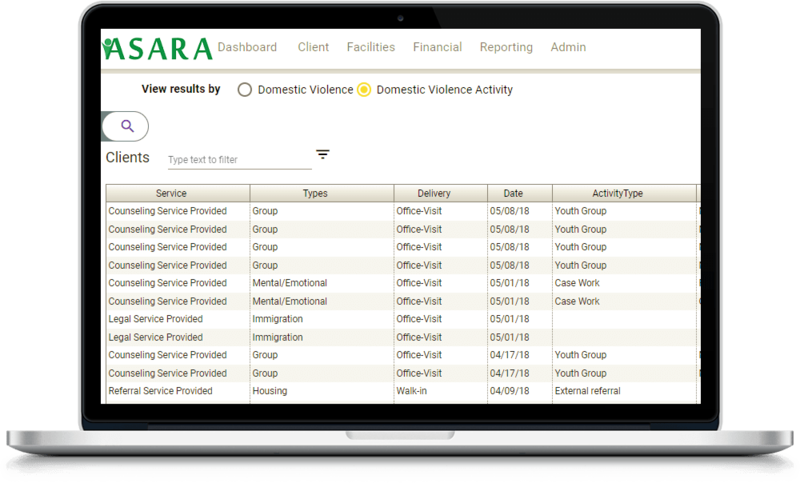 Centralize information on all clients and all activities across all services in one database to seamlessly track and generate reports on overlaps in care such as preventive services, domestic violence and health home placements. Fulton Street Software has proven to be a true partner of Abbott House throughout this journey. They bring keen technical resources, unparalleled work ethics and have always delivered results that have enabled us to meet our business objectives, cost effectively. The Options team helped us replace our old Evolv for DOS system, and with their hard work provided us with a powerful web-based system that covers case management, mental health, foster parent certification, and vacancy control as well as billing and accounts receivable. Detailed and accurate activity tracking for children in care. Options helps SCO get children adopted more quickly. It helps me coordinate the work of my staff, stay on top of the process and respond to all ACS information requests. I can do everything on my own! 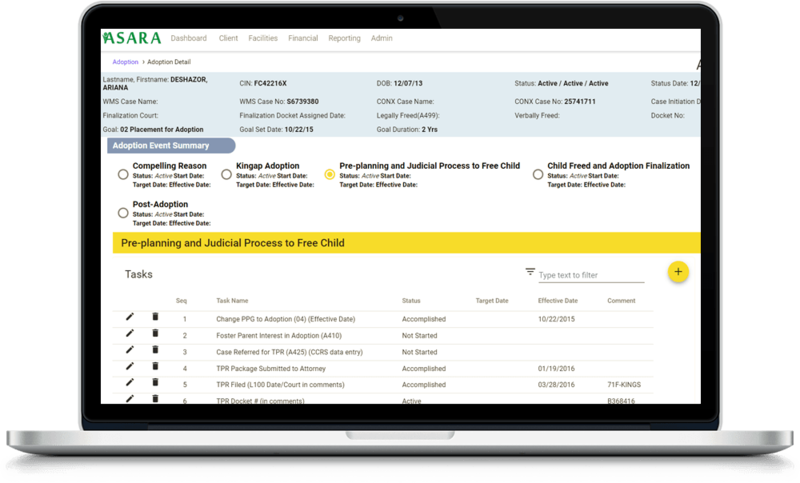 Easily manage, view and input your child and case related information. 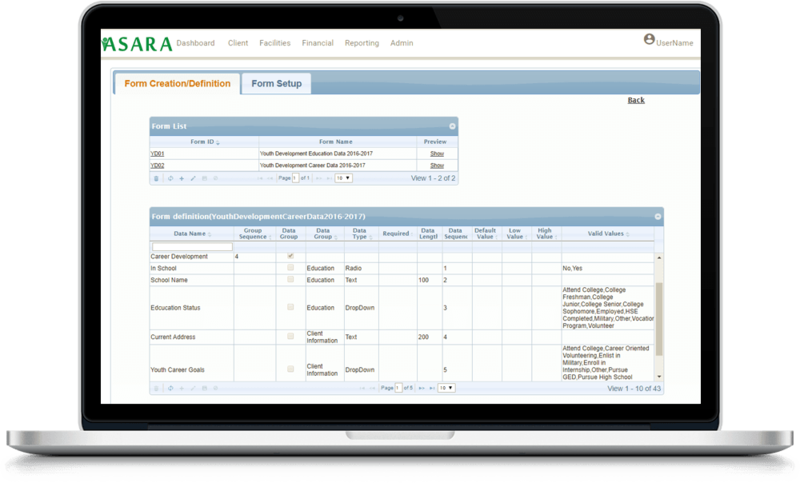 Assign roles, comprehensive filtering and record changes. Activity tracking for children in care including status, detailed movement, Permanency Placement Goal (PPG), adoption data management, youth development and more. Fulton Street Software was always there for us, both during and after the conversion. Their support is superior, immediately addressing any issues that arise. The FSS team goes above and beyond to meet our needs. They provide their expertise in areas of users training, system support and customization as the need of the organization changes. Create custom data collection forms and link to specific child movements, download into spreadsheets or use in other systems. A robust set of features to automate processing while increasing accuracy. The Fulton Street Software team understands the challenges we face as a NYS non-profit. Options helps to support our agency's processes everyday here in the finance department. 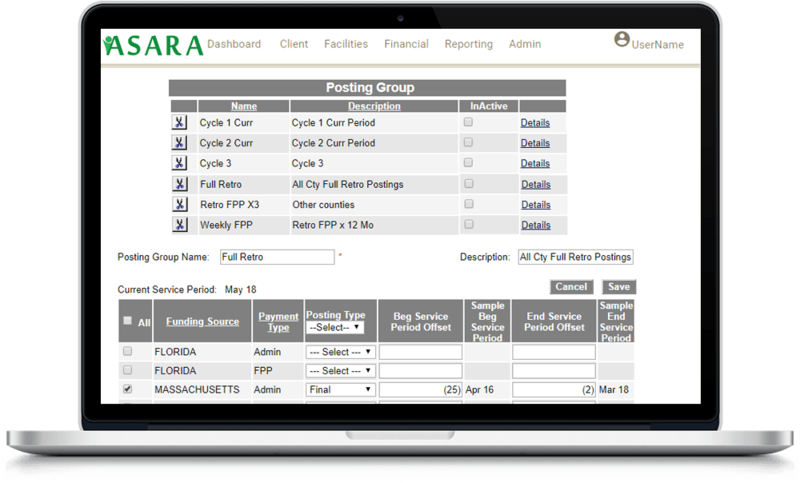 With Asara, you can generate an array of custom or standard reports. A large percentage of my job is based on using Options. I have been using the program since 2011 and it has always been dependable. 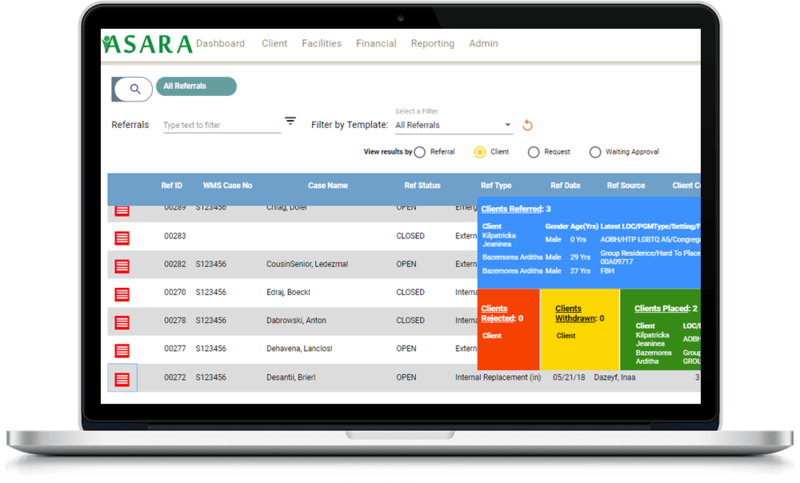 Take Asara for a guided tour and let us show you a personalized solution for your agency. 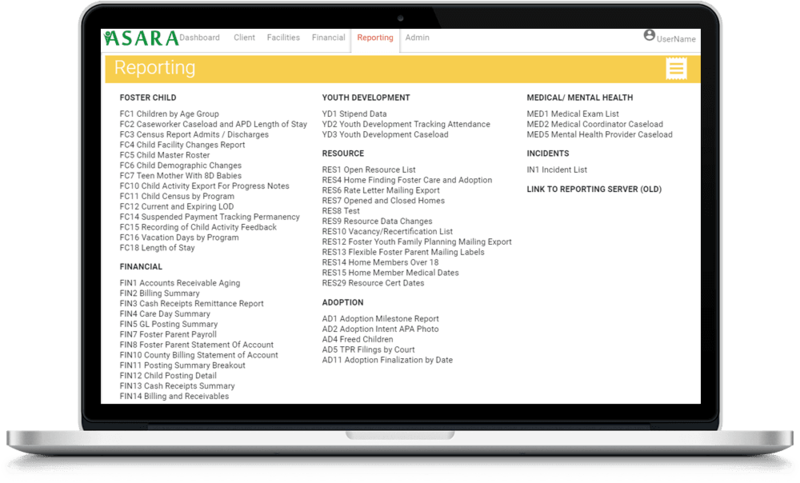 A user friendly software that keeps abreast of the changes within the Foster Care industry. Timely, friendly and thorough customer services. Always collaboratively working though problems until satisfactory results are obtained. 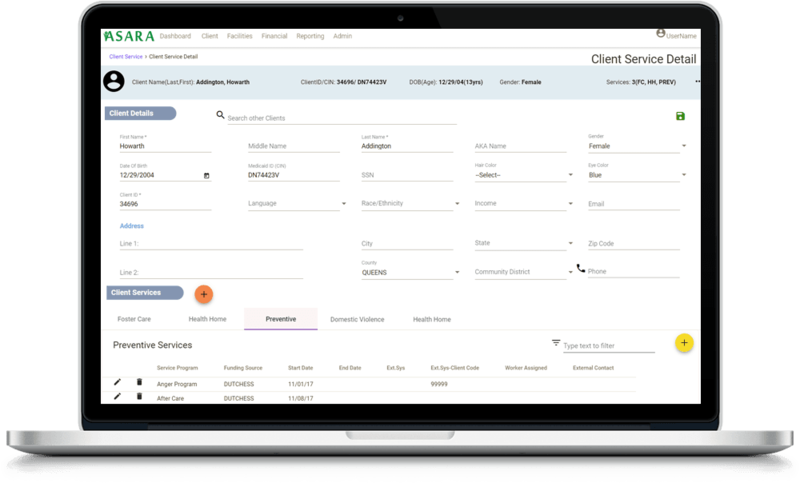 Fulton Street Software understands the challenges that providers face and the ever-changing regulatory environment. They are constantly working to enhance the software to meet these challenges. A large percentage of my job is based on using Asara. I have been using the program (previously known as Options) since 2011 and it has always been dependable. The support from the team has always been on point, they address your issues within one day. I would like to say, without a doubt, that using your software has tremendously helped my productivity and performance at my job. Prior to using your company’s software I was using a different software which required some of my work to be done manually. Obviously that was an obstacle in which wasted precious working hours and cost unnecessary additional work for me. I have been using your software for six years now and it has been a blessing for me. As a result of using your software my productivity has increased ten-fold and the time that I have been able to save freeing myself from manual work has given me the opportunity to allocate more effective time to my other duties and responsibilities at work. In addition I would like to say that your company’s support team, when needed, has been absolutely perfect. I just had to share my excitement! We only received the final census yesterday and, after only two posting exports, we were able to match the billable care days so we can stop using our spreadsheet. 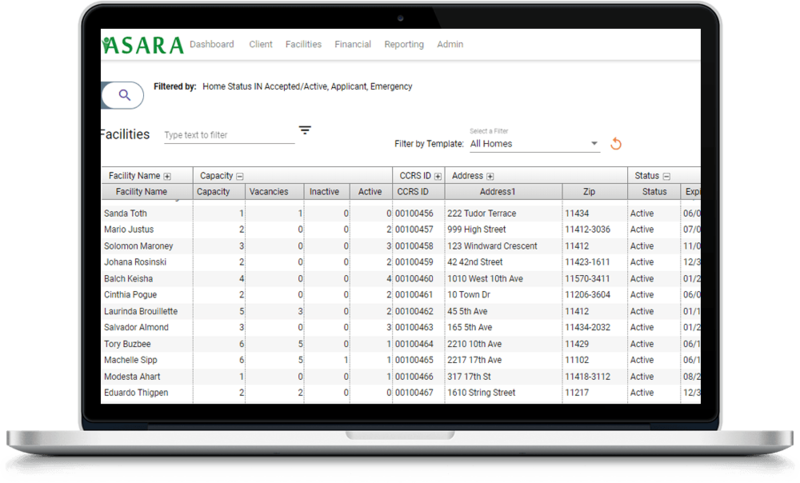 ASARA not only made our errors easy to find but also so easy to correct and, most importantly, ensured that we weren’t carrying the errors forward. I LOVE ASARA! The Fulton Street Software team understands the challenges we face as a NYS non-profit. Asara helps to support our agency’s processes everyday here in the finance department. The team’s knowledge and support is a true asset to SCO. Fulton Street Software has proven to be a true partner of Abbott House throughout our journey. They bring keen technical resources, unparalleled work ethics and have always delivered results that have enabled us to meet our business objectives, cost effectively. Over the last seven years, FSS has shown great commitment, coordination and cooperation to meet the challenges of the foster care agencies. 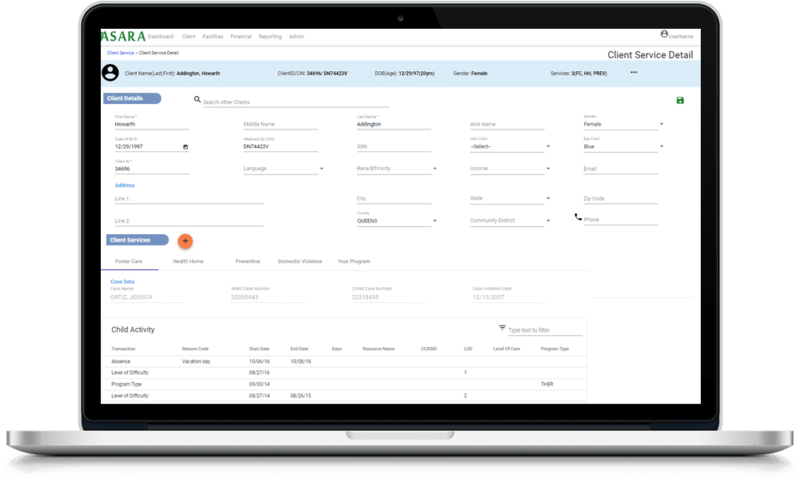 They have delivered an easy to implement and reliable cloud-based software solution, one that requires no special skills or equipment and can handle complex needs. The robust reporting tool has been instrumental for our management team. Their constant and prompt effort of maintaining [the software] to comply with the requirements of funding sources and client agencies is commendable. We are extremely pleased with the timely support, solicitous attention and technical abilities of the FSS team and would like to thank John and Kerri, especially, for their ongoing support to Abbott House.